but add long sleeves for warmth. I'm using my standard regency pattern based on the sensibility one and just modified the front panels. I just have to do the sleeves and skirt. I may do the skirt first to make sure I have enough fabric and do sleeves if I have enough fabric. That is such a lovely color! 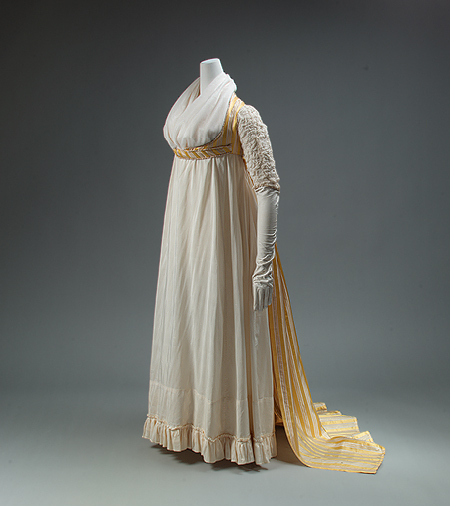 And yes, regency has lots of things you can layer, which is nice!